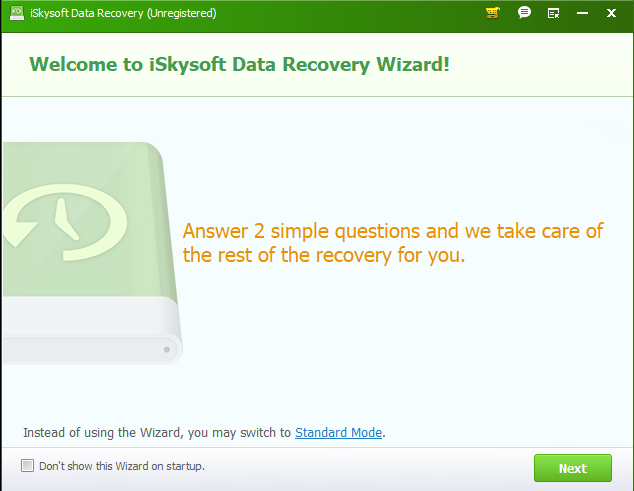 iSkysoft Data Recovery tool is an all-in-one, complete data recovery solution for your Windows and Mac devices. 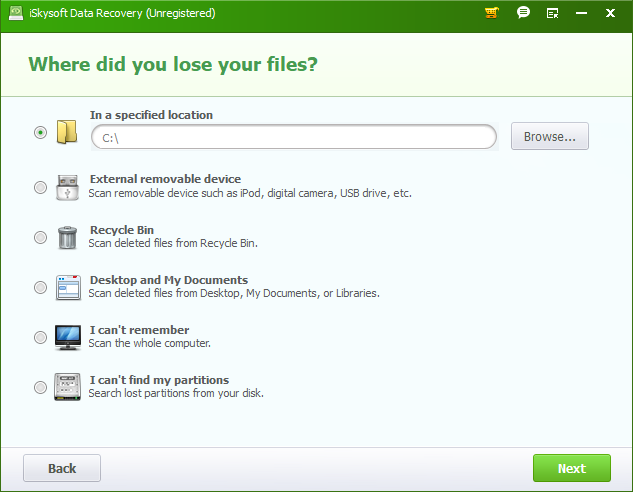 More than a dozen times, I have been in a situation where I wish I didn’t delete a file. Sometimes it happens by choice and sometimes it happens by mistake. Either way, it really doesn’t feel good. Once, I was going through my emails on Outlook and thought of cleaning the mailbox. 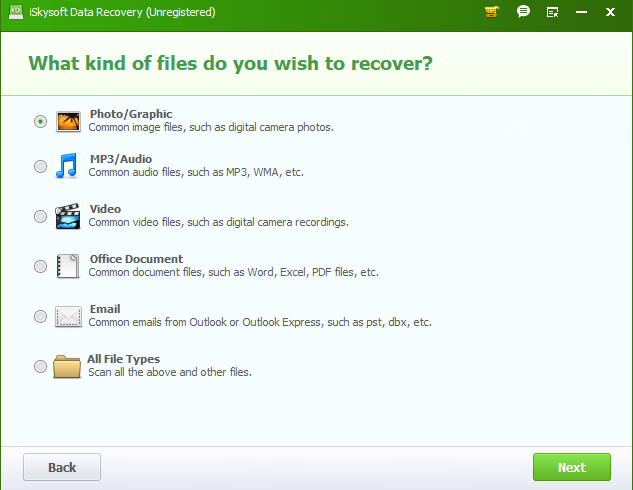 Now I always use just ‘Delete’ so that if I want any of the emails later, I can get it back from the Trash folder. But, on that particular day, I don’t know why but I just selected a bunch of emails and simply pressed ‘Shift + Delete.’ Boom. Gone. Must have been daydreaming or something, stupid me! If you are anything like me, you are absolutely going to love this tool. 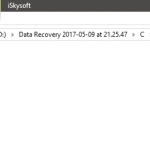 If you are looking for a tool to recover your lost files or if simply you want to give it a shot, head to the below link to download the iSkysoft Data Recovery tool. You are simply required to answer two (that’s right – just two!) 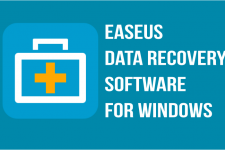 basic questions and the tool will take care of the entire recovery process. Very time efficient. 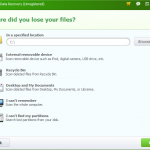 Easily recover files that have been hard deleted (Shift+Delete) or formatted or the files that have been deleted from the Recycle Bin. 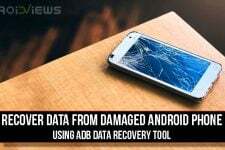 Deep scan your device thoroughly to get the raw files. Time-consuming, but efficient. 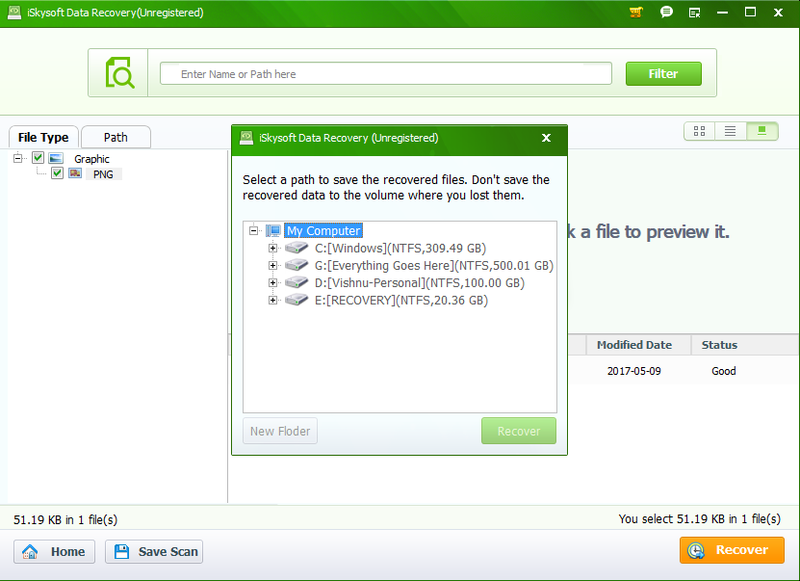 The only drawback is that the file names and path won’t be displayed. 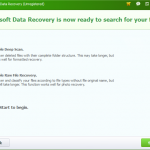 This option is vert helpful when you have to recover files from the partitions that are lost, deleted, resized or damaged. 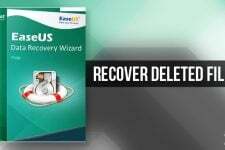 This option lets you recover the files that are hard deleted – the data that has been deleted by using ‘Command + Delete’ combination or the data that has been deleted from the recycle bin. 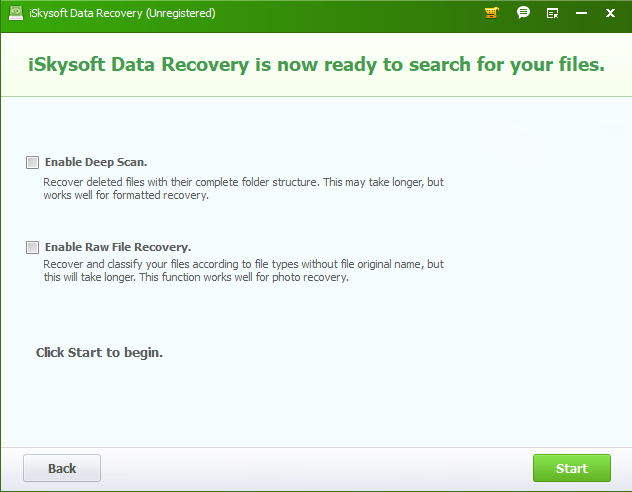 When the recovery scan is completed, this option lets you have a choice to save the scan results and then continue the recovery process at a later point in time. 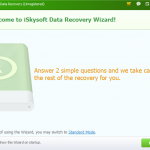 iSkysoft Data Recovery supports recovery for very wide ranges of files types and formats. 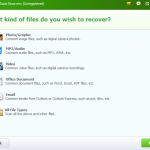 Below is the complete list of all the supported file types and formats. 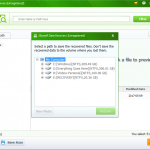 Almost all the major file formats and types are covered. That’s a really impressive list if you ask me. 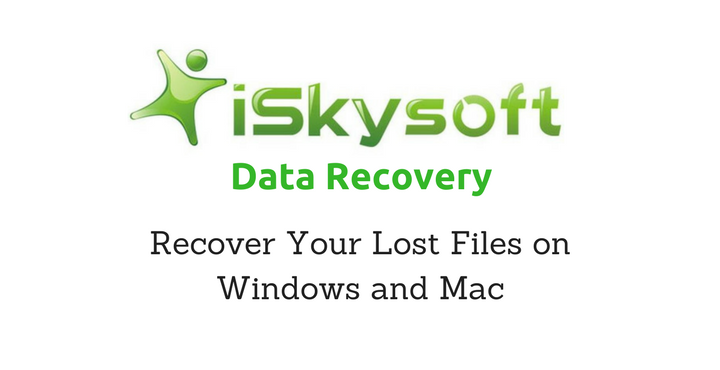 With support for a wide range of file types, file formats, and file systems, iSkysoft Data Recovery is easily one of the best tools available for recovery your lost files on Windows and Mac OS. Have you tried this yet? Let us know in the comments below!